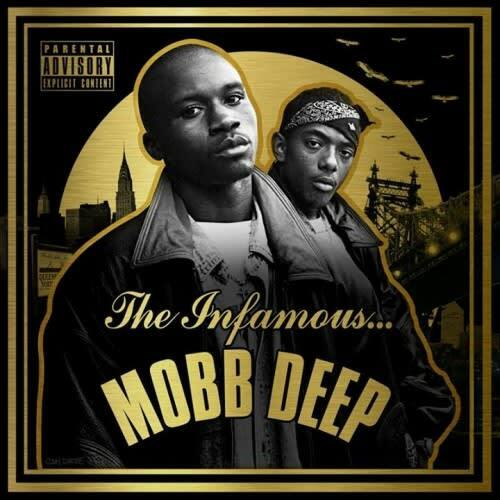 Mobb Deep&apos;s The Infamous album is approaching its twenty year anniversary next April, and Prodigy and Havoc are celebrating a year early this year, with The Infamous Mobb Deep. The double disk album will include unreleased tracks from The Infamous, along with guest features from the industry&apos;s most prominent. Preview the tracks here and check out the tracklist. RELATED: Mobb Deep Are Out for Blood on Their New Record "Say Something"